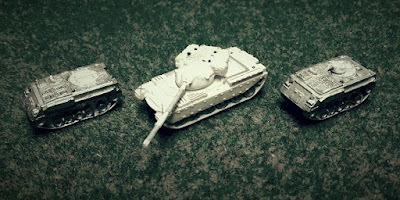 Here is a sneak peek of the new Chieftain, FV432 and the FV432 with GPMG turret. Following shortly will be the mortar carrier and the artillery observers vehicle. Release dates yet to be confirmed, estimated in the next 3-4 weeks.